20 Sep How do I find a good plumber in Essex? 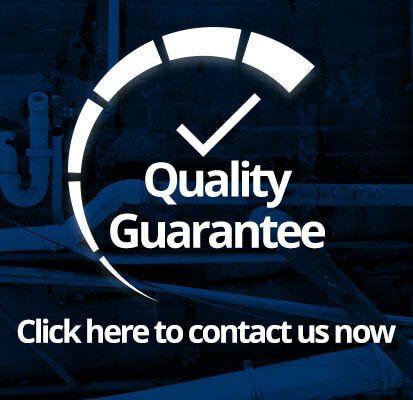 One of the simplest and most effective ways to find a trusted plumber in Essex is to simply ask your friends and family for their recommendations. 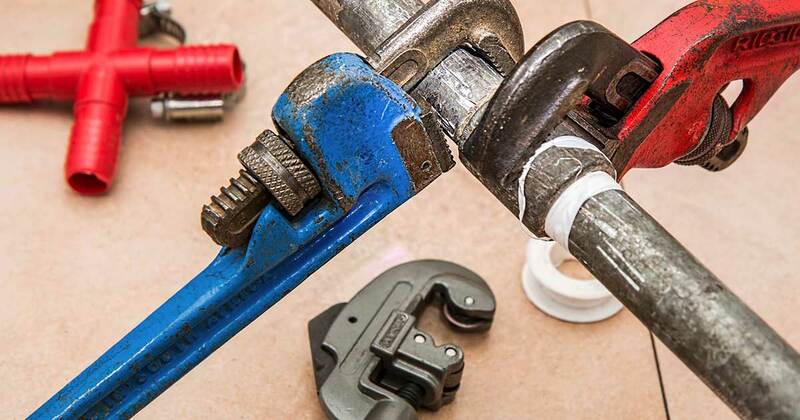 Chances are someone close to you has had some plumbing work carried out recently, or has a reliable connection in the plumbing trade. All it takes is a phone call or a text and you could be speaking with a reputable tradesman in a matter of minutes. However, even if you are passed the details for a local Essex plumber, we’d still recommend checking out their online presence to see what other people have to say about their services and how they are generally perceived. Plenty of people head online to rate their experiences of local tradesmen, and reading recent reviews from satisfied (or not so satisfied!) customers will help you gauge whether or not a plumber is a good fit for your job. Reviews will often be listed on social networks such as Facebook and Google+. If they are serious about protecting their reputation, many plumbers and plumbing companies often pay for a specialist provider, such as Reviews.co.uk, to collect and publish their online reviews on their behalf. Linking up with a reviews platform will often ensure that these reviews appear in the search results – if you type ‘plumbers in Essex’ into Google, you will sometimes see a star rating appear underneath the company description, which is based on the average score given to that particular supplier by the public. Remember to view reviews subjectively, though – not every single experience of your plumber, whether good or bad, will be listed for all the world to see. Most tech-savvy plumbers will run profiles on the major social networks, such as Facebook and Twitter. It’s worth noting that many standalone tradesmen are simply too busy with their day jobs to bother posting statuses online, so you might not always find profiles (and if you do, they may not always be up to date!). This is totally understandable, as sometimes there’s just not enough hours in the day to keep things up to date. If you’re looking at companies as opposed to sole traders, it’s a different story, however – any reputable plumbing company should be operating active social accounts in order to compete effectively with their rivals. 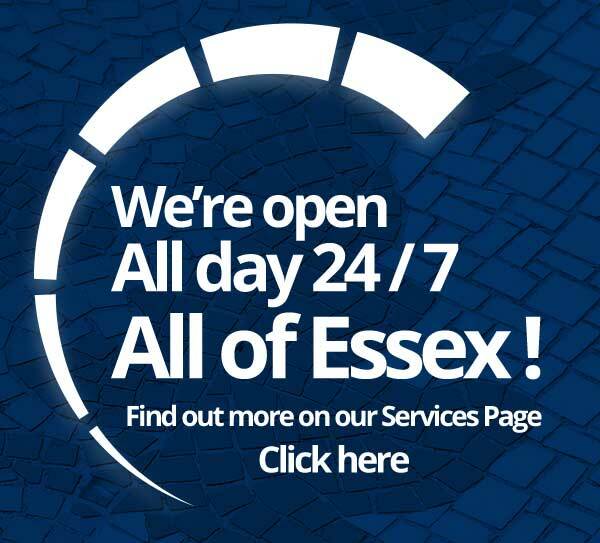 There are plenty of online directories that list various plumbers in Essex. Online directories are the modern-day replacements for print-based directories, such as the Yellow Pages, and can actually be a great help for customers looking for local businesses. Many of the websites that offer directory profiles also contain forums and review platforms, so can give you access to more information and opinions on your plumber in Essex.